Wednesday. Hump Day. Middle of the week. The most ambivalent of days. Not to worry! 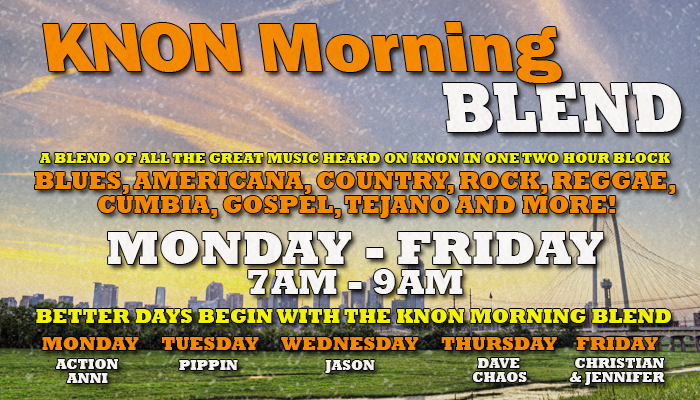 The KNON Wednesday Morning Blend will rouse your Wednesday out of bed & send it along to finish the week. But how? 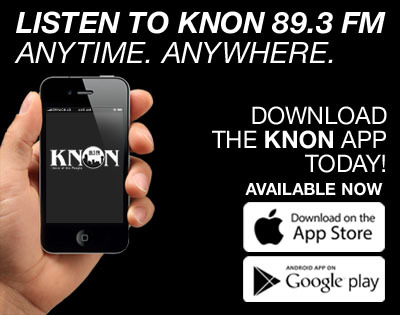 With a delicious blend of all the musics you’ll hear on KNON during the broadcast day, that’s how! Music you won’t hear on all those automated commercial stations whose playlists are chosen by executives in other cities. 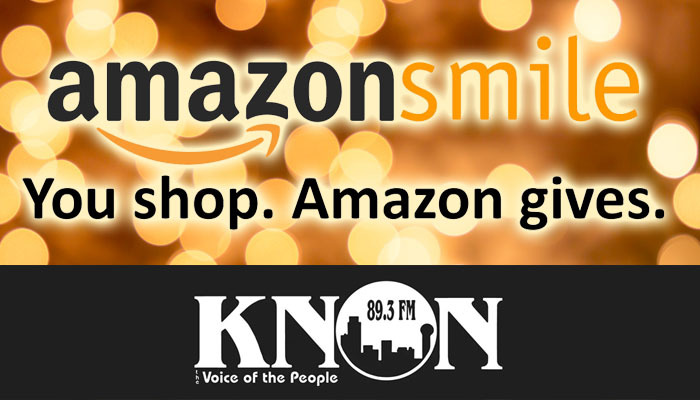 Jason has surprisingly managed to survive countless Wednesdays & will make sure yours begins with great tunes & talk, as you have grown to expect – even demand – from KNON! For playlists and updates, check out our Facebook page!